Davao City’s Malagos Chocolates has once again received a prestigious award at the Academy of Chocolates’ Eighth Golden Bean Awards held in London. Last year Malagos took home the bronze in their category, but this year the world renowned chocolate company won the silver award for their Drinking Chocolate (plain) category. The Academy of Chocolates gives awards each year and was founded by five leading chocolate professionals in the United Kingdom. Malagos has received a total of three international awards for their Davao chocolates. 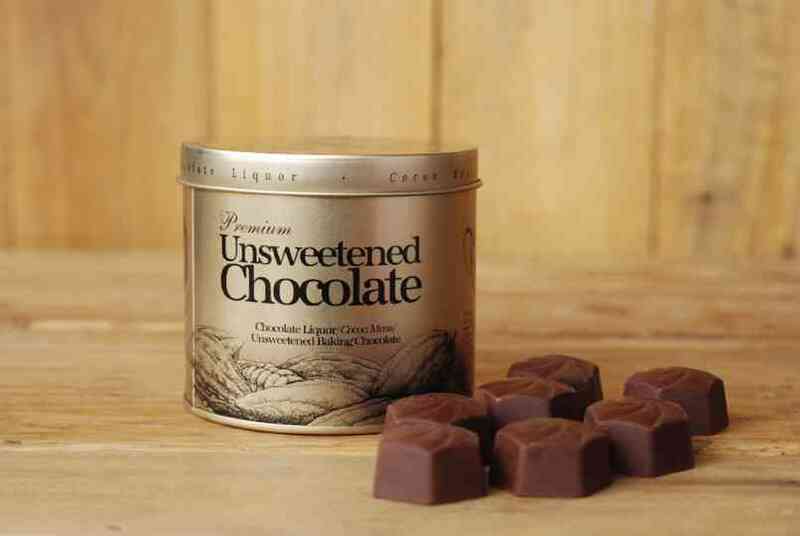 The company began production in 2012, venturing into single-origin chocolate and has cacao trees in Malagos, Baguio District, Davao City and Mount Talomo. The company has trees with over 40 farmers in the general area.